If you're an elegant woman, who appreciates the finer things in life, these designer Burberry BE2128 eyeglasses for women are the solution you've been looking for. Durability should always be one of your priorities when you look for new eyewear, which is why these plastic eyeglasses' frames are ideal. If you're the active and practical type, you'll benefit from having plastic frames. Perfect for the true hipster, these round frames are effortless. These rounded glasses will put you one step ahead of the rest when it comes to the fashion world. Sit back and be cool, because these are Burberry BE2128 frames that will help you look at the world in a retrospective way. 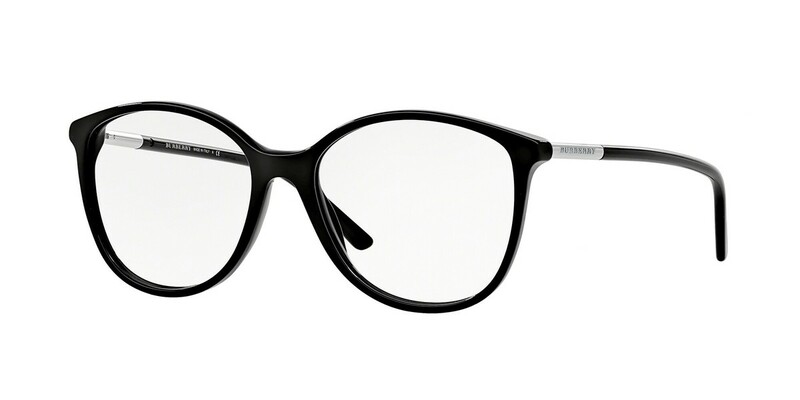 If you've got a more angular face, these are the perfect Burberry BE2128 frames for you. Add a bit of punch to your wardrobe and unique fashion look with a cool pair of retro eyeglasses. Relive the most prominent period of fashion and make your mark, because retro is more than cool.